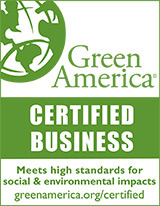 Indoor Air Quality is the level of pollution in your home or office. Recent research has shown that indoor air is 3 -5 five times more polluted than outdoor air on average--and in severe cases, up to 1,000 times more polluted. That happens for two reasons: the stuff our homes and offices are made out of, and the stuff we put in them, give off contaminants; and as our buildings get more energy efficient, they recirculate all those contaminants instead of flushing them out. When your indoor air is polluted, you can experience a whole range of symptoms: problems with concentration; sleepiness; headaches; asthma and allergies; and even snoring. Long-term effects of breathing polluted air can even include cancer. The most problematic particles are microscopic, invisible to the naked eye. These little bits are so small that they actually make it through your body's natural filtration systems and stick in your lung tissue. That can trigger your immune system, stimulating allergies and asthma. Some particles carry toxins that absorb into your body. Mold spores, pollen, pet dander, dust mites, particles from combustion (from fireplaces, gas stoves, cars, etc.) and fine dust are all common particulate pollutants in indoor air. Gases come from all over a typical home. Insulation, pressed woods, synthetic carpets, petroleum-based adhesives, plastic laminates, common household cleaners and more off-gas molecular pollutants. The most dangerous of these gases are called VOCs, Volatile Organic Compounds; and the most common and dangerous VOC is formaldehyde, a known carcinogen. First, protect yourself and your family by preventing contaminants from entering your home. You can do this by choosing construction materials and new consumer products carefully, and choosing natural over synthetic materials; by not smoking inside; by keeping your windows closed during high pollen days; and by using your common sense. Second, you can improve your indoor air quality with an air purifier. Your home is unique, so choose the air cleaner that most closely suits your individual needs. Good Night Naturals recommends the fine Bedroom Machine by Austin Air. 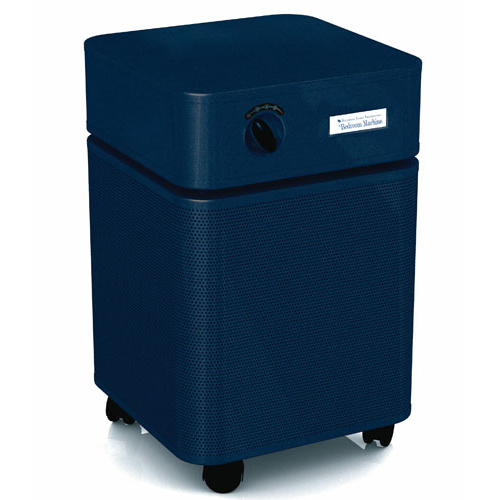 Air Purifiers - What makes a great Austin Air purifiers an excellent choice? Superior value. In addition to initial cost, you can save thousands of dollars in filter replacements over the lifetime of your purifier: Austin Air main filters only need to be replaced once every 5 years. The filters. 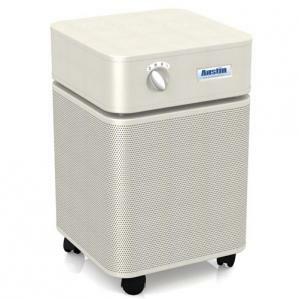 Austin Air uses true medical-grade HEPA filters in every purifier: 60 square feet in standard size machines and 30 square feet in Junior sizes. Solid steel housing. Unlike other machines with plastic housing that can offgas harmful substances, Austin Air purifiers are made of solid steel, with a baked-on powder coat paint, making them safer and more durable. High-velocity airflow. Want to clean all the air in your bedroom in under 15 minutes? Austin Air purifiers can handle it. Low energy use. Austin Air cleaners' energy-efficient PSC motors use less than a penny's worth of electricity per hour on average.